Renowned adventurer Allan Quatermain leads a team of extraordinary figures with legendary powers to battle the technological terror of a madman known as "The Fantom". 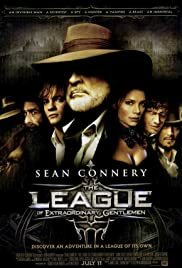 This "League" comprises seafarer and inventor Captain Nemo, vampire Mina Harker, an invisible man named Rodney Skinner, American Secret Service Agent Tom Sawyer, the ageless and invincible Dorian Gray, and the dangerous split personality of Dr. Jekyll and Mr. Hyde. 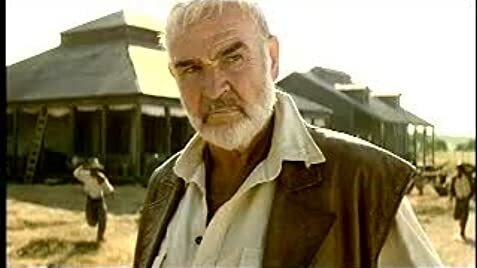 Q: Is it true that this was Sean Connery's last film? Q: Is Skinner supposed to be "The Invisible Man"? 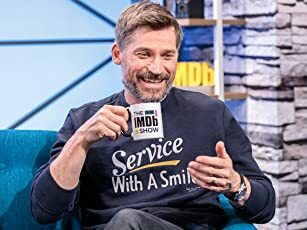 Q: Do all of the League survive?